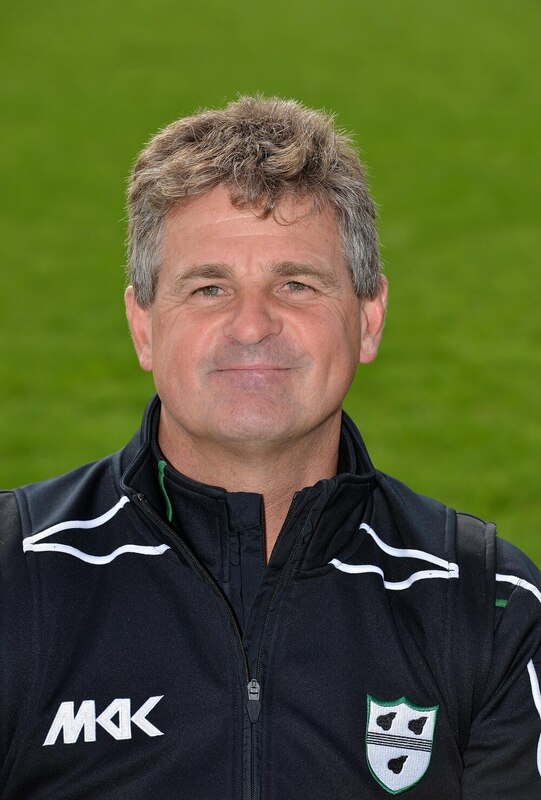 Worcestershire have vowed to leave 'no stone unturned' in their search for Steve Rhodes's successor as head coach. Chief executive Tom Scott said the county are prepared to 'go global' in their attempt to find the ideal candidate – but insists they will not rush an appointment. Rhodes guided the Pears to promotion from the County Championship Division Two as champions last summer. But his 33-year association with the club ended last week following an internal investigation into his conduct. Scott said: "The search has already began and I want our supporters and members to know we will leave no stone unturned in our efforts to bring the ideal new head coach to Worcestershire County Cricket Club. "They will understand our values as an academy-driven county focused on producing English qualified players to one day play for England. "There is so much that is attractive about the job and we are prepared to undertake a global search to ensure the right person is put in place. "The new head coach can look forward to County Championship Division One cricket and the chance to work with a very talented bunch of players. "During the past two or three seasons they have developed into a highly competitive unit who I believe are capable of a sustained period of success. "I think any coach would welcome the opportunity to work with our academy which has produced so many of those players and is something we will continue to invest in as a key part of the club's future. "Only this week two of the bright prospects for the future of Worcestershire CCC, Dillon Pennington and Adam Finch, were named in England's Under-19 World Cup squad. "It is a dream job for any coach who shares our values and we are determined to ensure the right person is put in place as soon as possible." Under Bradford-born Rhodes, Worcestershire also won the domestic 40-over competition in 2007.